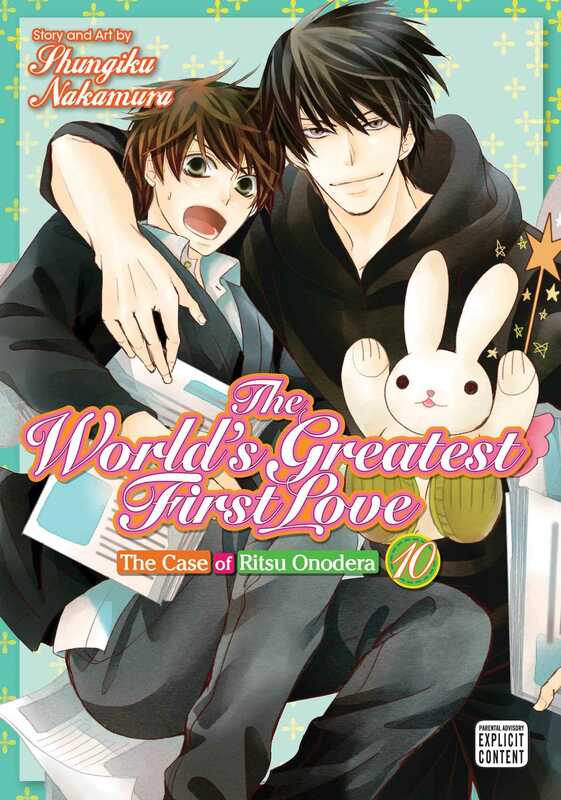 Emerald manga editor Ritsu Onodera is still putting up with his cantankerous editor in chief—and first love!—Masamune Takano. After much objection, Ritsu’s father has accepted his decision to break off his engagement to An. On the one hand, Ritsu’s confused about his father’s seeming indifference, while on the other, he wonders if this means he can finally determine his own future…a future with Takano, perhaps?